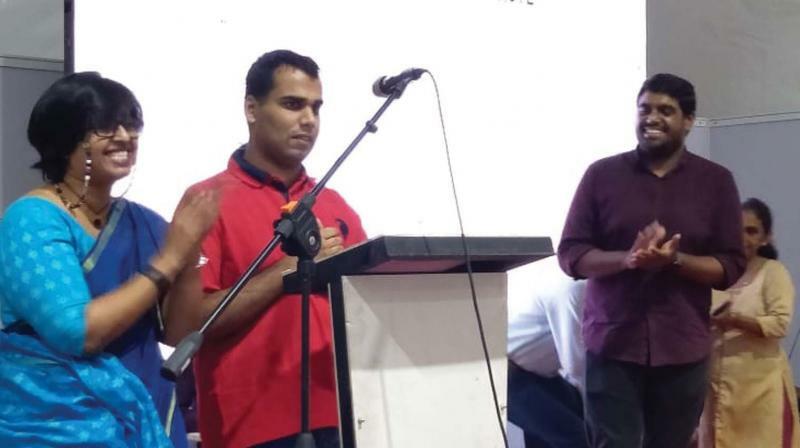 Biju opines that talent has no boundaries and that beingautistic does not limit anyone from portraying their talents. “Autism is not a disease; it’s just a condition wherein the one affected has a development disorder that makes their interactions a bit complicated. 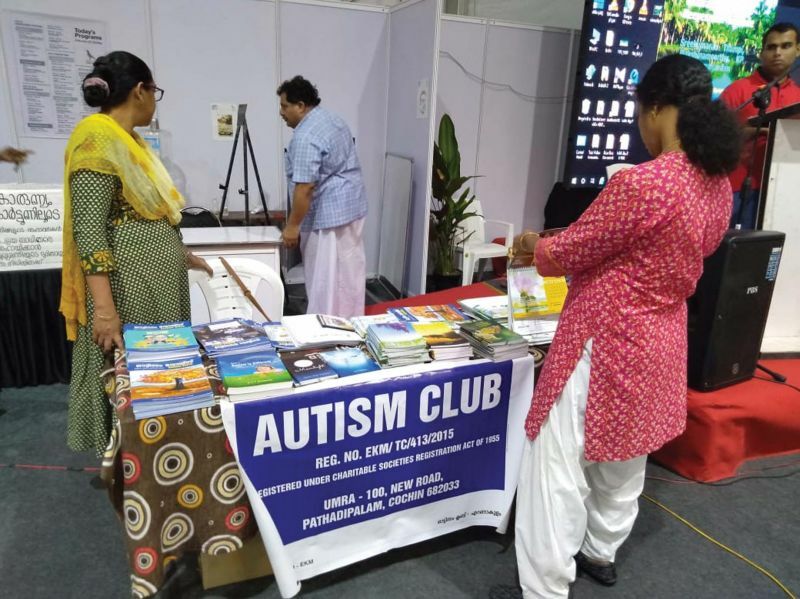 However, what majority of us do not understand is that autistic individuals actually have immense caliber and in addition to the various challenges they face, have distinct set of strengths,” says Biju Issac, secretary of Autism Club, Ernakulam. It’s these amazing set of strengths that awed the people who arrived at the Krithi International Book Fair a day ago. 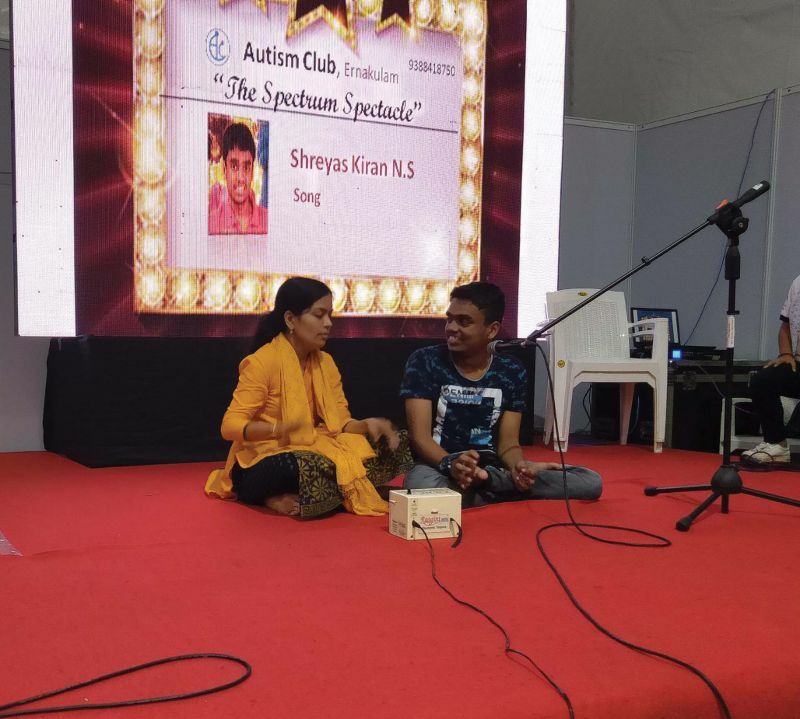 The event titled Spectrum Spectacle organised by Autism Club, witnessed outstanding performances like day prediction, singing, instrumental music and drawing by talented children on autism spectrum. Inaugurated by music director Hesham Abdul Wahab, the show earned wide appreciation from the audience. As an encouragement, the Autism Club distributed mementos to the participants. The club is planning more such events in the future. On World Autism Awareness Day that falls on April 2, a show will be organised in Lulu Mall, Edappally.